The blockchain technology has transformed many industries by bringing efficiency, speed and transparency. From the banking industry to insurance and healthcare, the world is benefitting from the new technology in a great way. 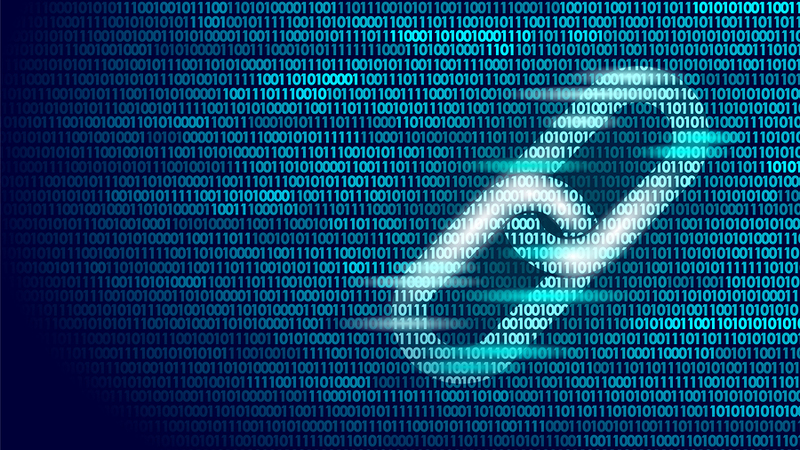 The latest industry that’s set to be enriched by the blockchain technology is the search engine and ads industry. 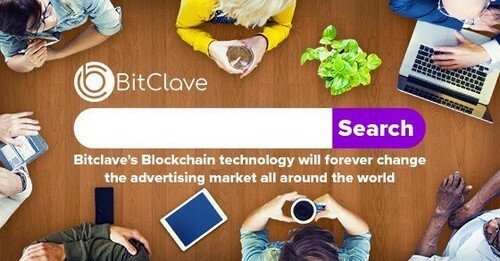 Bitclave is a blockchain-based solution to most of the problems that have plagued advertisers and consumers alike for the last two decades. The online advertising space has become monopolized by a few tech giants who charge exorbitant fees to businesses in order to reach a captive audience. This method has proved ineffective as businesses end up having their ads being bundled together with many others, clogging the space and becoming annoying to the targeted customers and therefore ineffective for the business. This is made worse by the fact that a lot of the traffic is generated by automated bots which brings down the conversion rates to extremely low levels. The high advertising fees charged are ultimately transferred to the customers through high prices as businesses have to make profits. This method of advertising which has been in place for the last two decades is expensive for businesses and ineffective for the customers. In the ads industry, data is gold. Internet companies like Google and Yahoo collect data from their billions of users and then use this data to profile them and predict their spending habits. This is done by algorithms that can interpret the metadata and find patterns such as common searches, sites visited and location to segment their users. This information is then shared with businesses that use it to target the customers with ads. The users have no control over who their data can be shared with in this traditional model. Bitclave will give the control back to the users as they get to decide who their data is shared with and get compensated every time they share their data. The centralization of the ads industry by internet giants has denied it independence and objectivity. These companies exercise complete control over the industry and can dictate the terms, which in most cases are only favorable to them, ignoring the plight of the businesses and the customers. A good example is the recent ban by Facebook on all cryptocurrency ads. While the motivations behind the ban were good, it was irresponsible of the social media company to judge every cryptocurrency as a fraud and ban them from their platform. Bitclave solves this by decentralizing the ads industry and ensuring that no one person or entity can exercise unchecked control over others. Any ad that’s placed on the blockchain is permanent and can’t be taken down by anyone. Businesses have been shortchanged for a long time by a few internet companies through an impression-based system that does not dwell on value. This current system charges a business based on the number of people that the ad is served to. This ends up in businesses paying high charges to have their ads served to people who may not be interested in their services and products. This system is tailored to serve the interests of the internet companies, neglecting the plight of the users and businesses. Bitclave aims to base their model on the value provided to the customers and the businesses. Users share their data at will and with the businesses they want. These businesses can then serve these users with targeted ads that are specific to their needs. The conversion rate in this model is certain to be extremely high. The users who share their data with these companies are rewarded with CAT tokens, thereby generating value for every party involved. Giving the power back to the people was Satoshi Nakamoto’s ultimate goal when they established the blockchain technology a decade ago. While it has done this in the financial services sector, the search engine and ads industry has so far remained largely centralized. Bitclave may just be the agent of the much-needed change. Feature Image via BigStock. Further images via @BitClave.